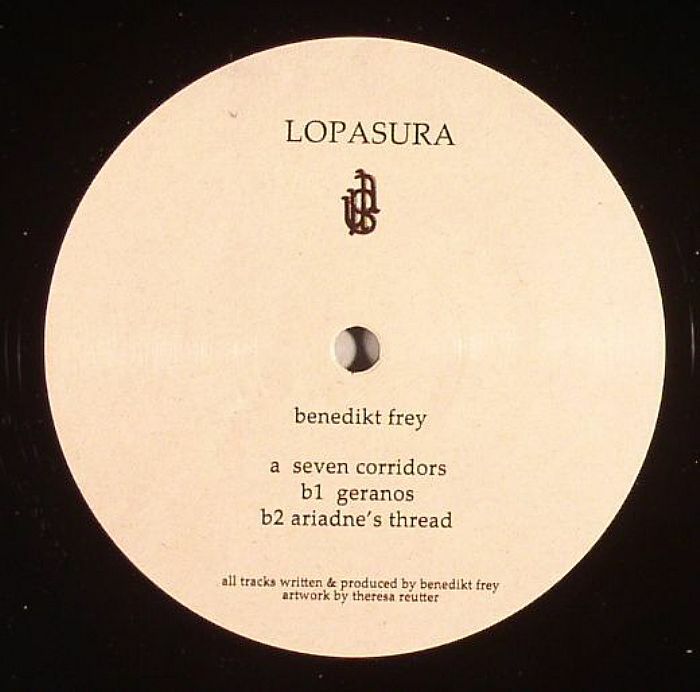 Benedikt FREY Seven Corridors vinyl at Juno Records. Slowly emergent artist Benedikt Frey has scored releases for labels such as Live At Robert Johnson and Mule Electronic, so that should give you a feel for the kind of grade his deep house productions operate at. 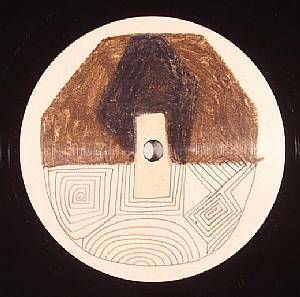 Making his second appearance on his own Love Pain Sunshine & Rain imprint, he fuses ranging techno textures with a measured rhythm section, not least on the Morphosis-tinted "Seven Corridors" with its thrilling vistas of melodic grind. "Geranos" is a more aqueous affair, letting vast watercolours of pad bleed into each other while the beat drives things forward. "Adriadnes Thread" is the most laid back of the bunch, letting swathes of synth intone a soothing lullaby of Sunday-minded sonic matter.